The UK is lagging when it comes to cloud adoption, with blame being placed on a lack of cybersecurity skills. UK businesses are the least likely globally to have a cloud-first strategy – cloud is adopted by just 70 percent compared to more than 80 percent across the globe. Almost half of the firms surveyed by Intel Security report the lack of cybersecurity skills has slowed adoption or usage of cloud services, possibly contributing to the increase in Shadow IT. Another 36 percent report they are experiencing a scarcity but are continuing with their cloud activities regardless. Only 15 percent of those surveyed state they do not have a skills shortage. However, this reservation is not translating to all elements of the business and the UK has a significant shadow IT problem: 74 percent of UK businesses claim their organisation has public cloud services in use that have been commissioned by departments other than the IT department – above the global average of 66 percent. 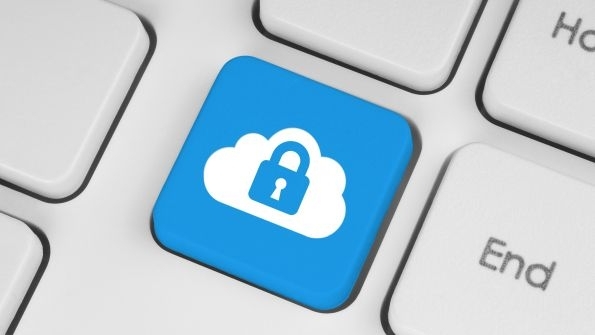 “Security concerns and the skills shortage seem to be holding UK organisations back when it comes to cloud adoption,” said Stuart Taylor, UKI regional director, channel, Intel Security. “Yet while our research clearly demonstrates that businesses in the UK are the least likely globally to implement a proactive cloud-first strategy, that is not preventing cloud from being adopted across the business. This often leads to shadow IT practices which make it difficult for IT to get a firm control over corporate data in the cloud. 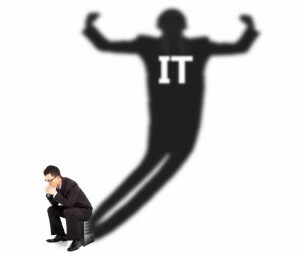 Almost 40 percent of cloud services are now commissioned without the involvement of IT, and, visibility of these Shadow IT services has dropped from about 50 percent last year to just under 47 percent this year. As a result, 65 percent of IT professionals it is interfering with their ability to keep the cloud secure, and more than half (52 percent) of respondents reporting they have tracked malware from a cloud SaaS application. “With more data shifting across to the cloud, it is essential that the correct security controls are put in place. By moving towards a cloud-first strategy, organisations can encourage the adoption of cloud services to increase flexibility, reduce costs and set up proactive security operations. To this end, we work closely with our channel partners to ensure they are in a position to advise end users on the steps needed to secure cloud deployments,” said Taylor. Elsewhere, UK businesses are the least likely to allow their organisation’s public cloud service to store sensitive data. Seven percent said all their data is stored in the public cloud, compared to the global average of 25 percent.